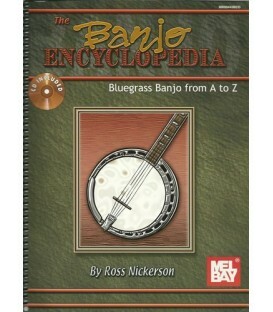 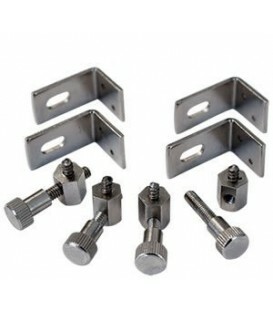 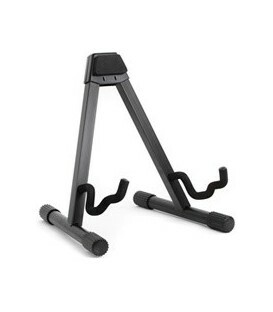 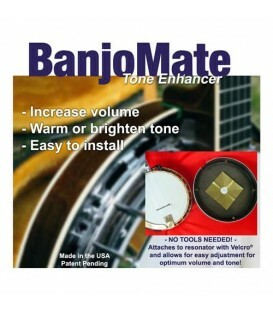 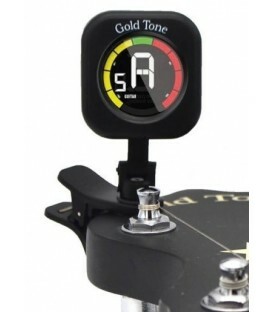 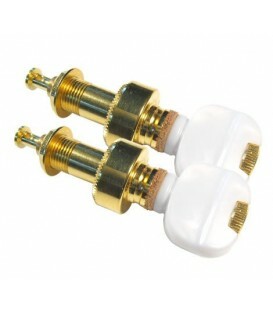 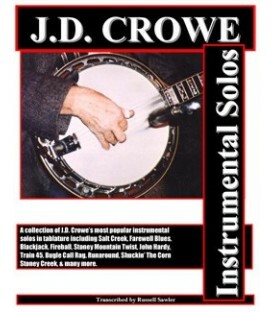 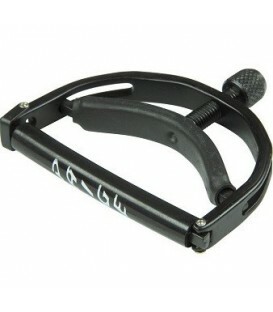 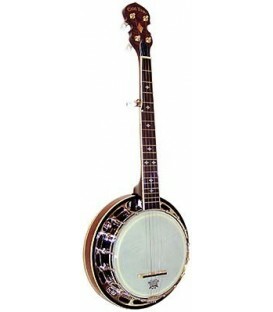 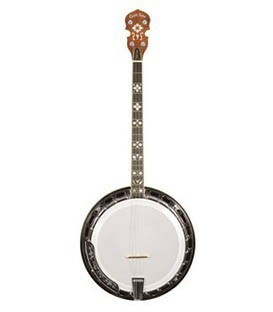 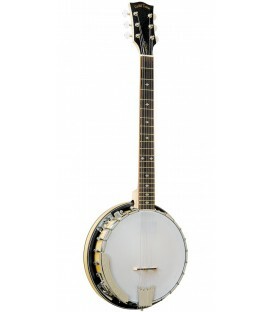 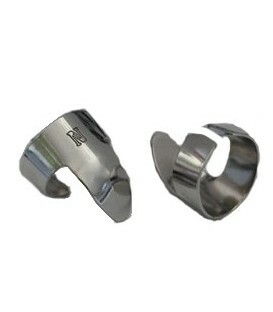 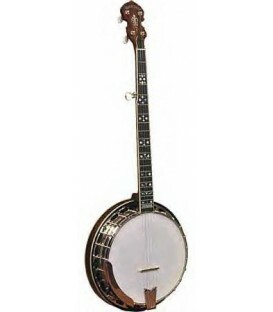 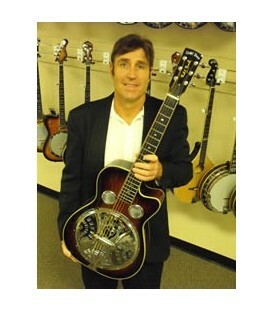 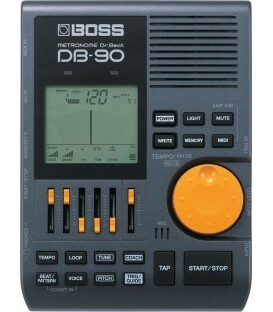 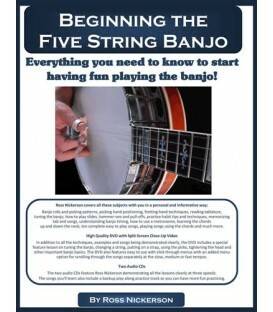 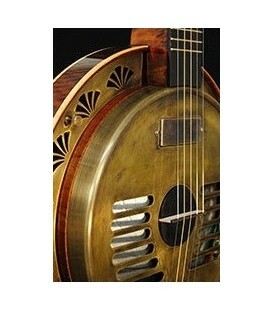 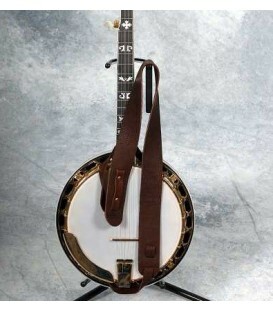 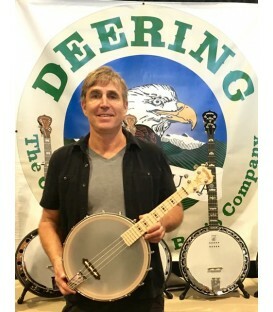 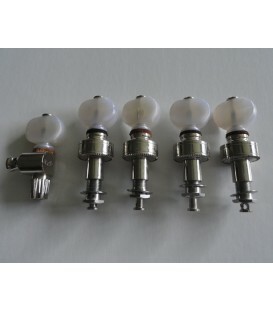 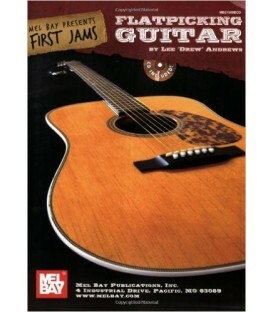 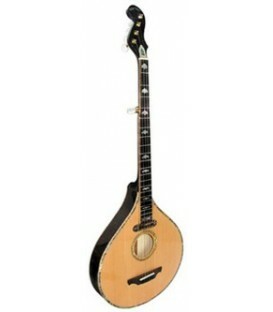 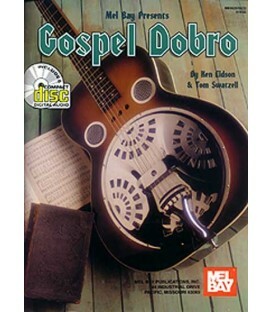 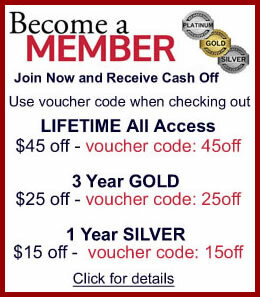 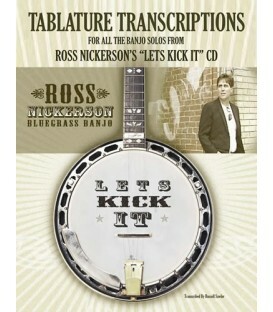 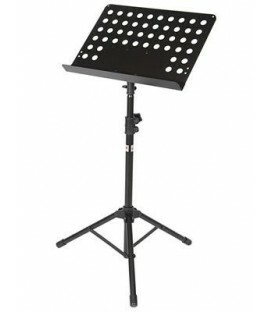 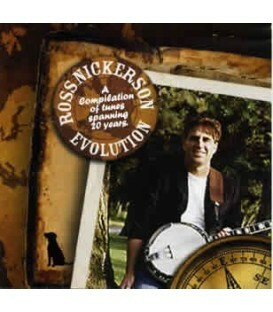 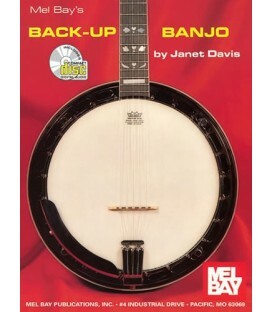 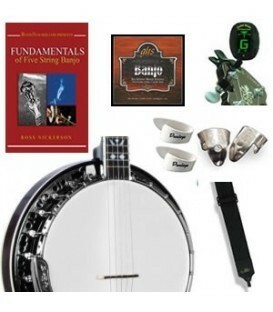 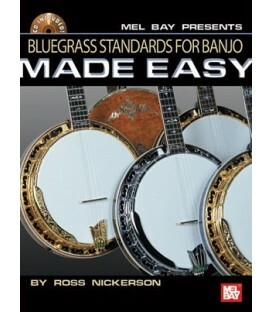 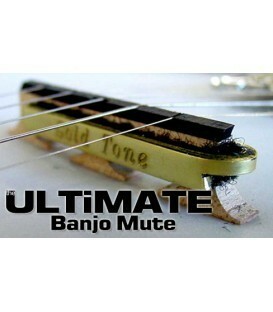 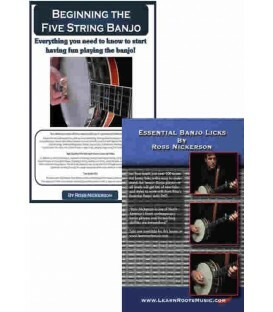 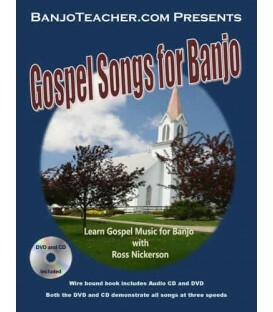 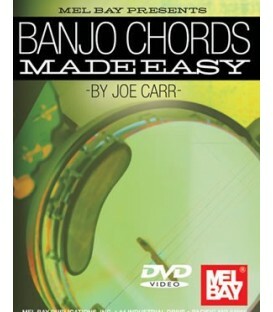 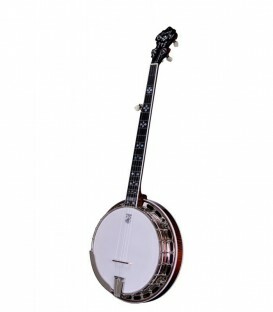 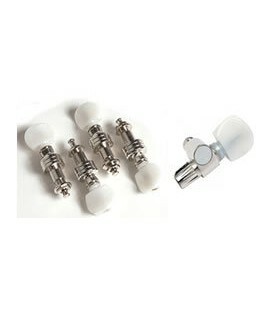 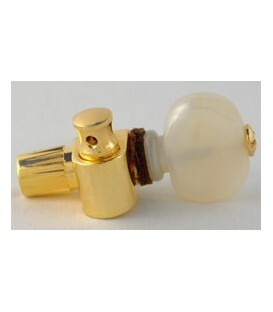 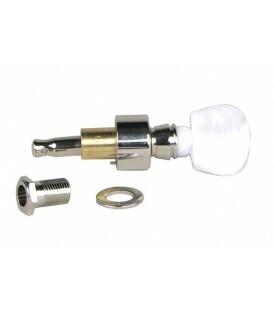 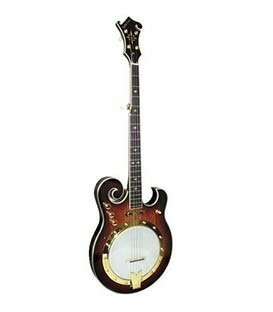 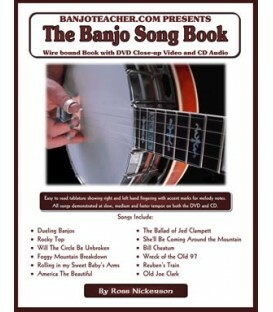 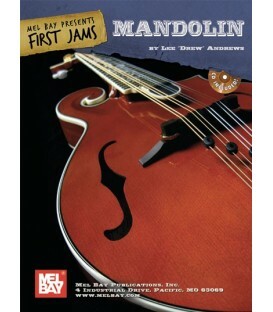 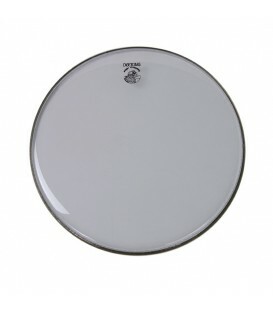 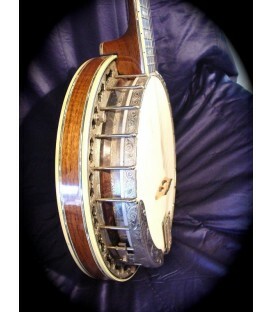 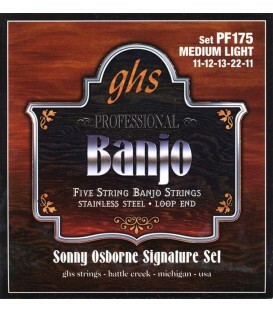 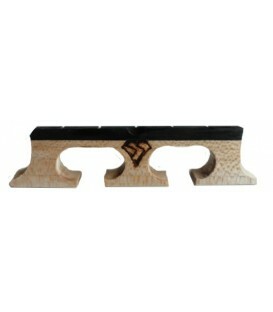 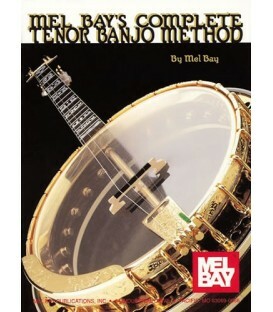 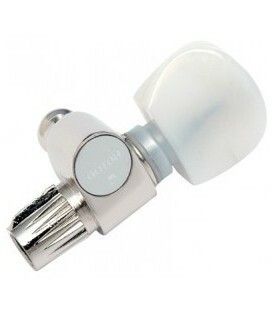 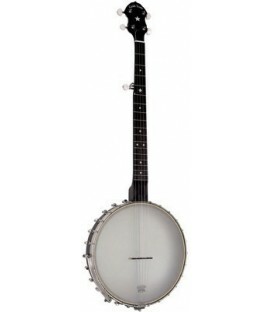 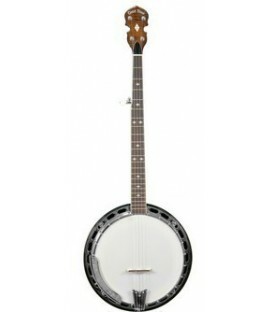 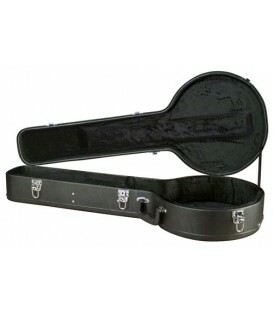 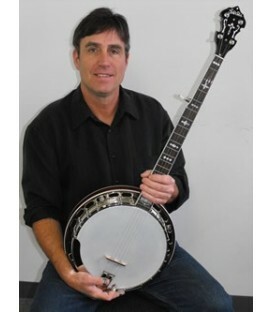 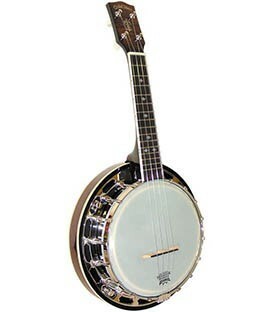 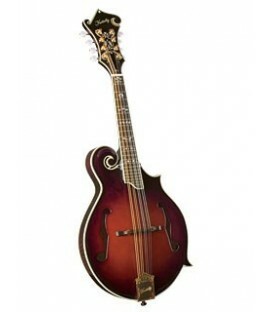 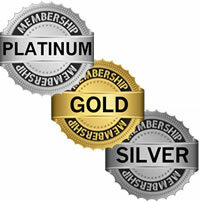 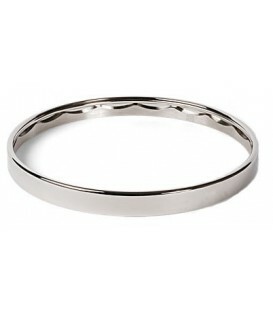 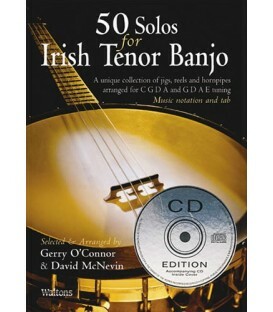 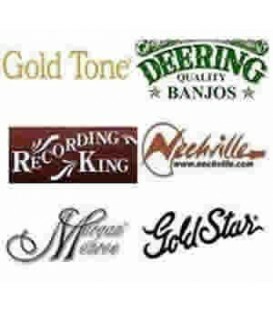 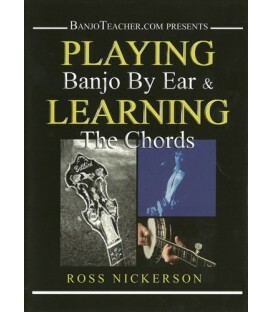 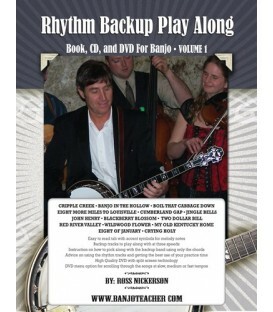 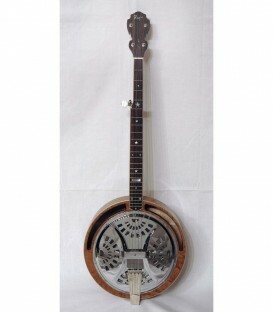 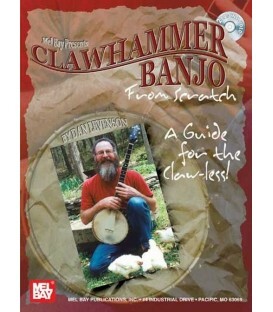 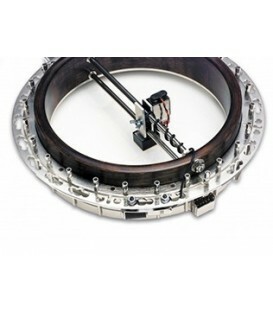 These are great quality, work really well and are more than suitable for any banjo. 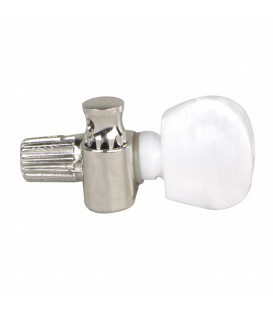 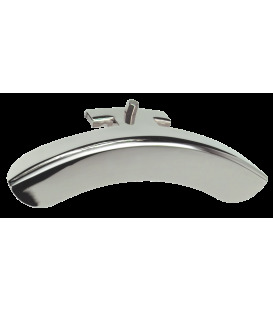 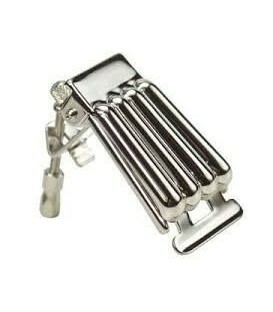 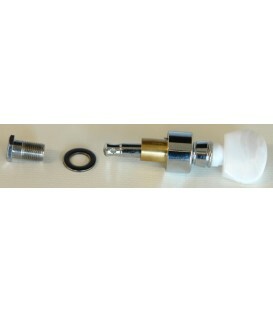 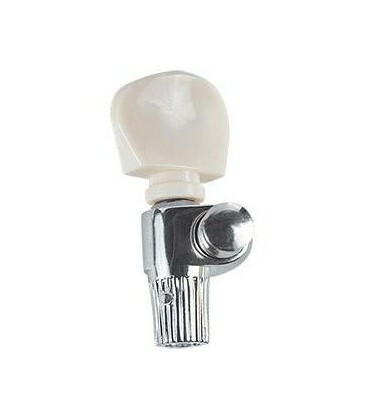 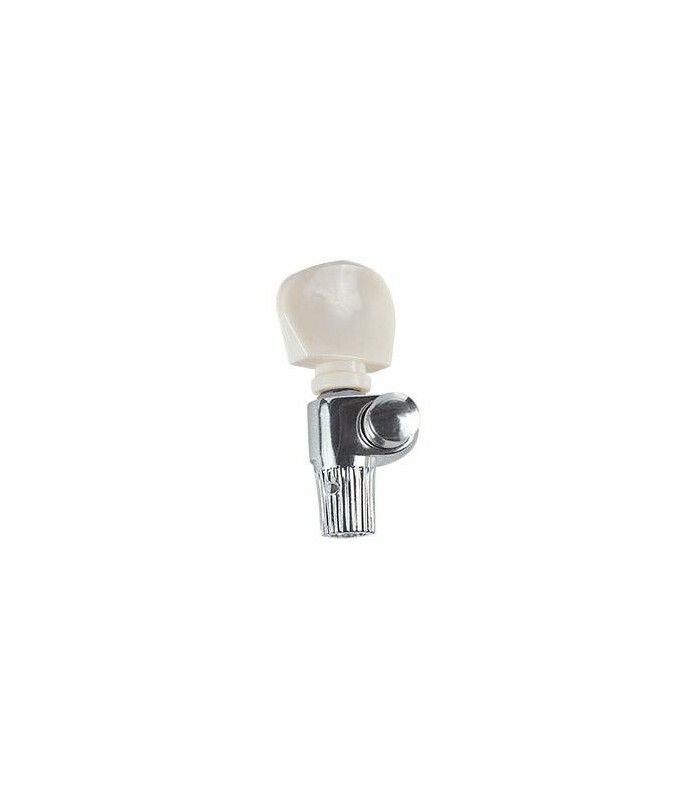 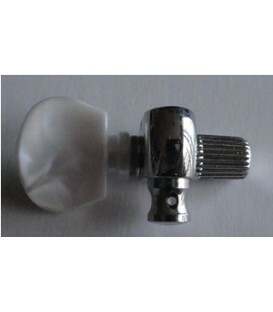 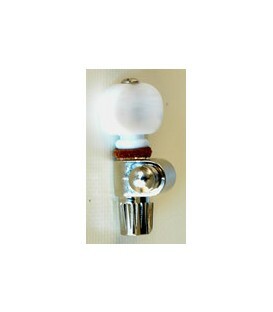 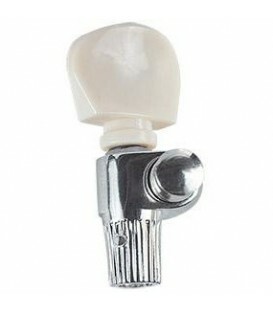 Geared 5th string replacement peg to fit all modern and vintage banjos Replaceable pearloid button Triple nickel plated. 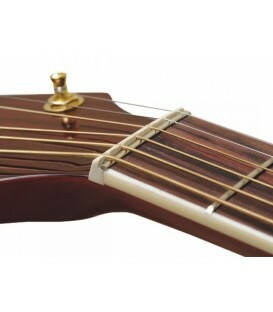 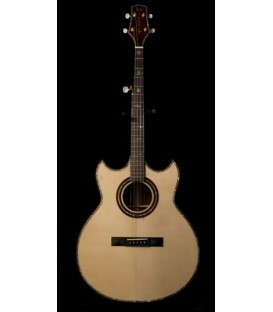 Works great, good replacement for broken 5th string peg.